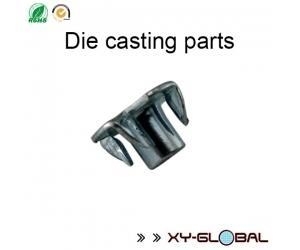 XY-GLOBAL is an international company, established in 2005, in China's shenzhen and dongguan respectively has a research and development team, sales team and production team, Sales office in the USA and Israel, with many customers around the global. 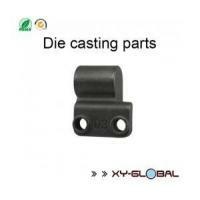 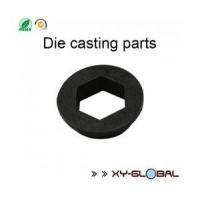 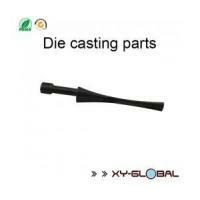 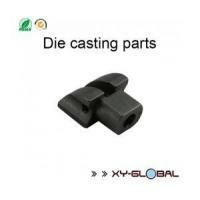 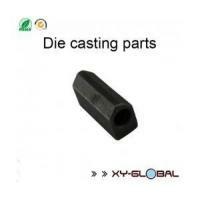 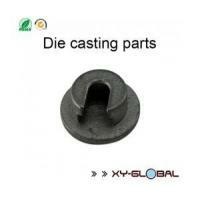 XY-GLOBAL focus on the production of Die Casting Parts, CNC Machining Parts, CNC Lathe Machining, Stamping Parts, etc. 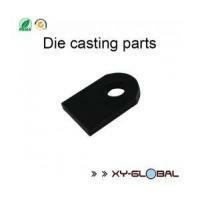 Our major customers are SAMSUNG, LG,ASUS, TOSHIBA, FLEXTRONICS, FUJITSU. 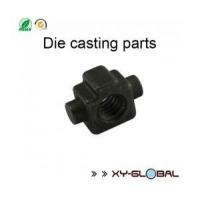 XY-GLOBAL is committed to manufacture and supply high quality products in a very competitive prices and short delivery schedule. 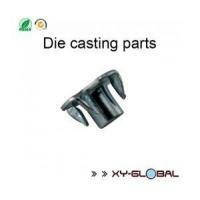 With the developing of the company and the market, we built up very unity and efficient 10 years working experience of the production engineering team, design & development team and sales team, while we increase the robot research, development and sales of accessories and industrial control scheme. 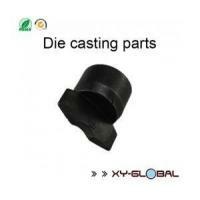 Looking forward for cooperation with new customers.